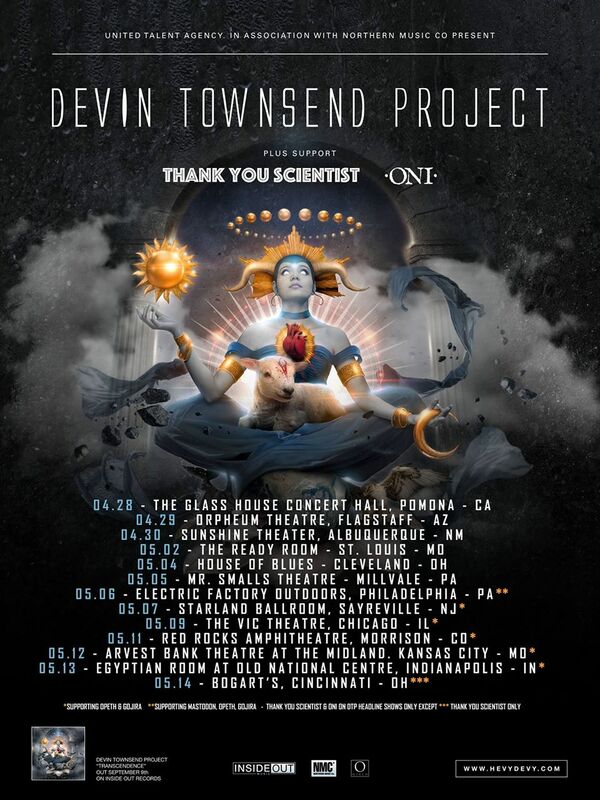 If you can’t make it to this tour, maybe you could head over to Europe and head to Bulgaria this September for a live set of Devin Townsend’s beloved sophomore LP Ocean Machine: Biomech. The event has been getting hype from fans since when it was first announced last October, a full year ahead of the actual event. 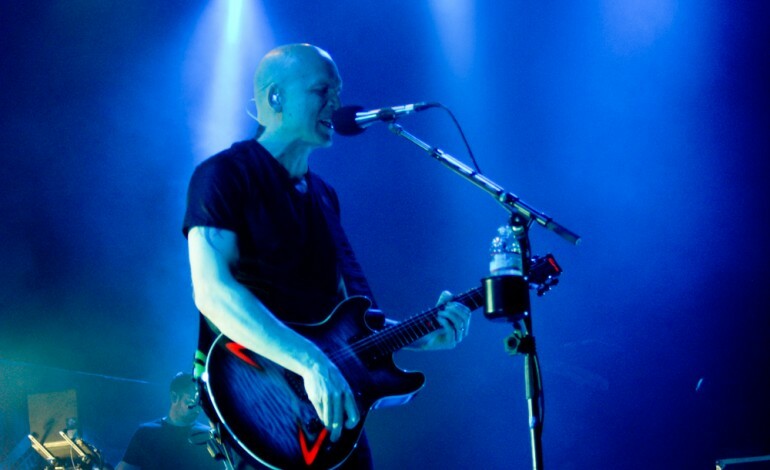 Check out a tour poster and the full list of gigs for the upcoming tour.